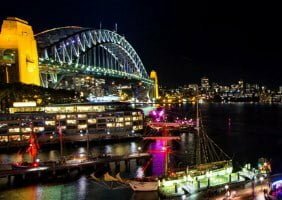 Every year, Sydney is transformed into a spectacular canvas of lights when the Vivid Sydney festival takes over the city after dark. Vivid Sydney is the biggest festival of its kind in the Southern Hemisphere. 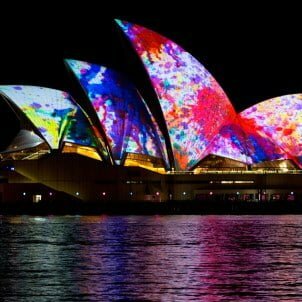 Vivid was named Best Tourism Event at the Australian Event Awards in 2014, and continues to draw thousands of visitors to Sydney from around Australia and from overseas. 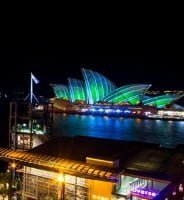 Last year’s Vivid Sydney featured a wild mix of projection mapping and interactive displays. The vessels on Sydney Harbour were also decorated with special colored LED lights, extending the show to the water. This year, audiences can expect another incredible display and more! Check out this awesome throwback – time lapse video of Vivid, to give you a taste of what to expect in 2019. 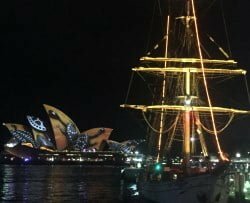 Join Sydney Harbour Tall Ships for a sensational cruise and enjoy outstanding views of the Sydney Opera House as the world famous sails are transformed by majestic 3D mapped projections by award-winning international artists. 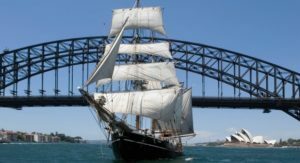 Watch in awe as you are taken on a dramatic journey through time aboard one of our tall ship vessels – from the birth of architecture and civilization through to the pinnacle of human and technological achievement. 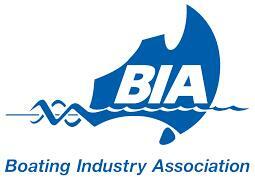 Avoid the crowds – our 1.5 hour Vivid Sydney cruises are a great way to see the lights in comfort and style. 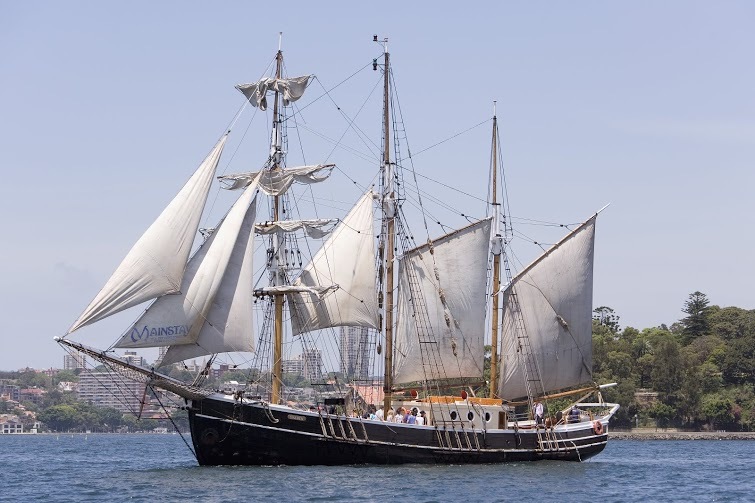 Operating Monday to Sunday throughout the festival, choose from one of our three tall ships or our historic timber ferry Wangi Queen and book now! Children (4-14 years): $49 each. Sorry - no Children under 4 on this cruise. 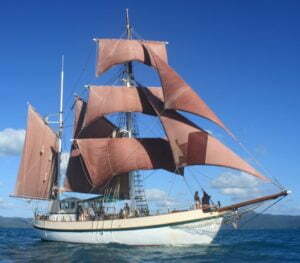 Departs 6:30pm from Ives Steps Wharf. Boarding is 15 minutes prior to departure. Children (4-14 years): $49 each, Sorry - no Children under 4 on this cruise. 10% group discount on full price tickets for 20 or more adults. Call us. 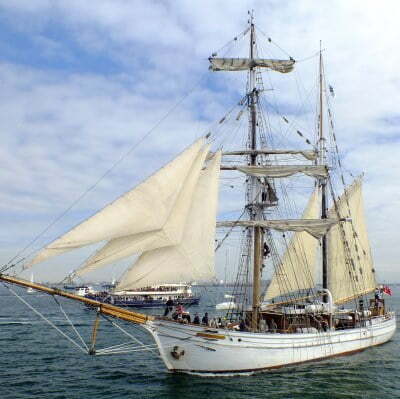 Departs 5:30pm, 7:15pm & 9:00pm from Ives Steps Wharf. Boarding is 15 minutes prior to departure.